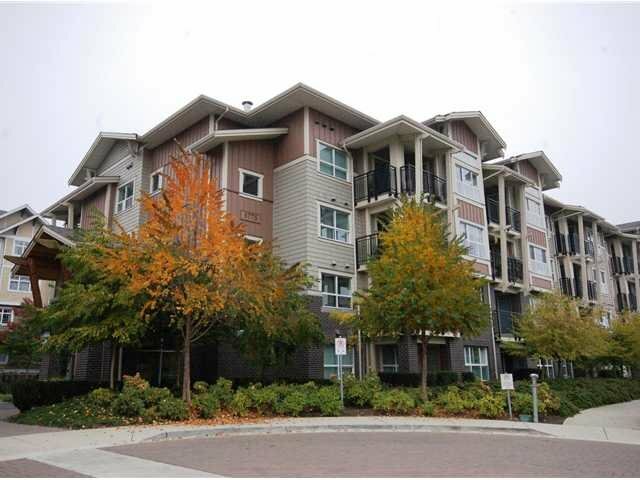 415 - 5775 Irmin Street, Burnaby, Burnaby - SOLD | Jenny Wun - Oakwyn Realty Ltd.
Macpherson Walk - 2 Bdr/ 2Bth, LIKE NEW CONDITION! Rarely lived in! This one has it all; Top floor, 9ft Ceilings, Master with WI Closet. Spacious and Luxurious ensuite with double basin, Seperate Shower and tub, Granite & Tile. SS appls &laminate HW floors, 2 parking/ 1 locker! Amenities incl Gym, Putting Green & guest suite. Great location, central yet quiet! Balance of 2-5-10 warranty.